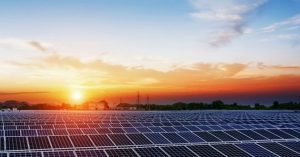 All the implementing agencies of rooftop solar projects under the capital subsidy scheme related to rooftop PV across the residential, social and institutional sectors has been reminded by India’s Ministry of New and Renewable Energy (MNRE) that it is mandatory to go through a transparent bidding process to discover tariffs and to keep the projects eligible for subsidies. MNRE noticed that some of the implementing agencies, such as distribution companies (Discoms), municipal corporations and SNAs, has ignored the guidelines and issued work orders based on the benchmark prices without going through a bidding process. 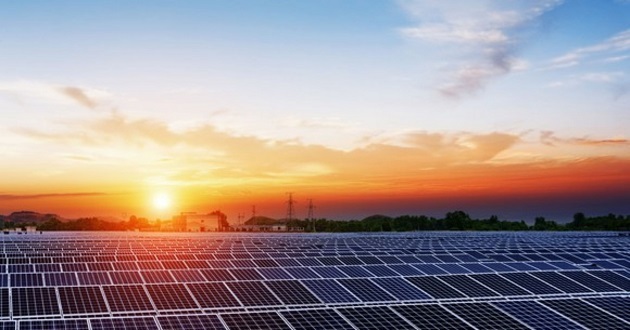 PV Tech reported that MNRE has stated that it is once again re-iterated that implementing agencies must adhere to the set guidelines and selection of bidders and discovery of project cost for rooftop solar under Ministry’s scheme must be through a transparent competitive bidding process. Any violation of these guidelines shall make the project ineligible for availing CFA (Central Financial Assistance) from MNRE. Further, any advance amount released for in such cases, shall have to be refunded back to the Ministry along with interest accrued thereon.